A great decoration for your Home /Room/Bathroom, relaxing. 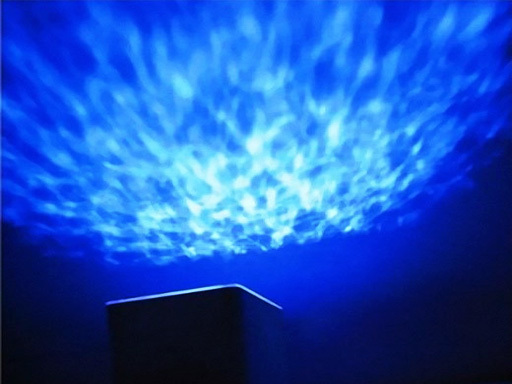 The Ocean Projector Pot is using advanced holographic, lasers and some kind of blue lid it projects an underwater sunlight effect onto anything aimed at. Its innovative light fixture projects a watery ocean light around your room, transforming your environment into a relaxing tropical lagoon. It is perfect for workaholics who like to unwind with a quiet bath at the end of the day. It will project swinging light like a ocean surface makes you relax at both room or living room. * 100% brand new with super quality. 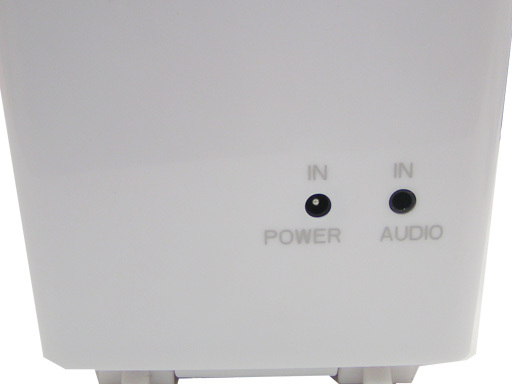 * Plug it in, angle it at the ceiling,then the light will be full with your room or bathroom. * It can be adjust from 0-30 degree so that the room will be full with light projection. * It comes with timing dormancy function and will be turn off automatically after one hour so you can enjoy the replaxing animation when you go to sleep! 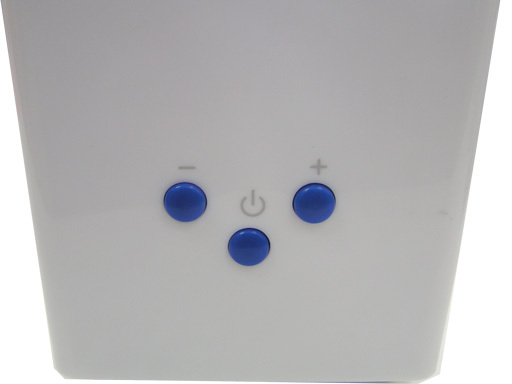 It is energy saving. * There LED lgiht on the top that can project rays of light . * It is waterproof and can be used in the bathroom.